Shama has a way to get to the essentials we need to know about with SM, including various platforms—Linked In, Google+, Facebook and Twitter—and what the easiest and best strategies are. She also includes very relatable case studies and profiles. 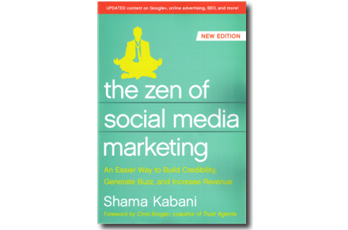 In this book, you will learn Social Media Marketing does not have to be a struggle. Highly Recommended!